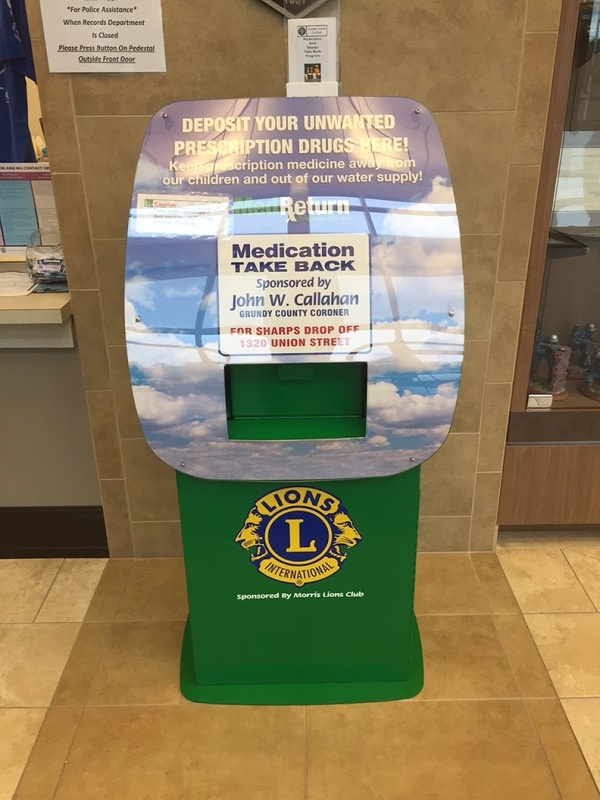 Coroner John Callahan will be participating in U.S. Drug Enforcement Administration’s drug take-back day on October 22nd in conjunction with the Illinois State Medical Society. From 8 a.m. until 4:30 p.m. weekdays, people can access the secure drop-off box in the lobby of Morris city hall, 700 N. Division St. After hours, they can use the call box located outside of the building to be connected to police dispatch to be given access to the lobby. 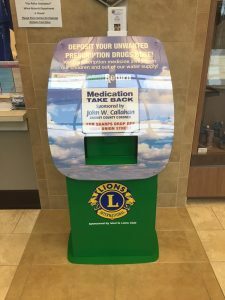 This is a safe way to dispose of unused prescription drugs to prevent them from getting into the wrong hands or our water supply. The coroner’s office can be reached at 815-942-3792 or at 1320 Union Street in Morris. For more information on the semi-annual program visit www.isms.org/Take-Back.